Markets regulator Sebi has revoked its directions against seven former officials of Multi Commodity Exchange (MCX) as alleged violation of insider trading rules by them could not be established. In August last year, Sebi had passed an interim order impounding averted losses totalling Rs 125 crore by alleged insider trading in shares of MCX and its erstwhile promoter FTIL by 13 persons, including relatives of Jignesh Shah and former top executives, with 'prior information' about the NSEL case. This included eight persons accused of insider trading in MCX shares. The National Spot Exchange Ltd (NSEL), promoted by Financial Technologies India Ltd (FTIL), had to suspend trading on July 31, 2013 after a major payment crisis broke out at the bourse. Subsequently, a number of regulators and enforcement agencies launched their probes into the NSEL case. In its final order, the regulator has now revoked its directions against seven persons -- including two former CEOs Shreekant Javalgekar and Joseph Massey -- who had faced action for alleged insider trading in MCX shares. The orders against Shreekant's wife Asha Javalgekar, former NSEL CEO Anjani Sinha, ex-director Paras Ajmera, Tejal Shah (FTIL director and relative of Jignesh Shah) and Mehmood Vaid (a senior vice president at FTIL) have also been revoked. 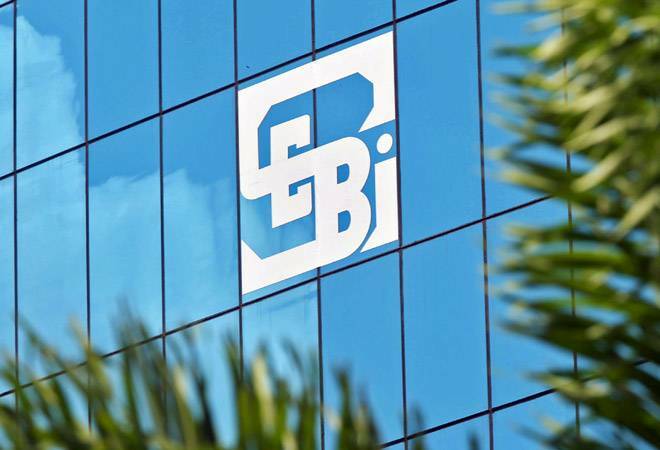 Sebi said it will pass a separate order in respect of Hariharan Vaidyalingam (a former director at NSEL), who was the eighth person to face Sebi's interim action in MCX matter. In two separate interim orders passed on August 2, 2017, Sebi had said its investigations into alleged insider trading in shares of MCX and the erstwhile FTIL (which has now changed its name to 63 Moons Technologies Ltd) found that 13 persons "prima facie" traded in these stocks when in possession of 'unpublished price sensitive information'. Finding them "prima facie guilty of insider trading", Sebi had said these persons were able to avoid any potential loss in MCX and FTIL shares and it was necessary to take steps for impounding and retaining the loss averted by them. Following the order, the affected entities requested Sebi for inspection of documents, while seven of them (against whom orders have been revoked now) appealed before the Securities Appellate Tribunal against Sebi's directions. The Tribunal subsequently asked Sebi to expeditiously pass final orders, among other directions, after looking at the objections and representations filed by them. In its 58-page final order, Sebi said it accordingly provided opportunity to the affected parties to present their case. Detailing the submissions made by all individuals, Sebi concluded that any violation of insider trading rules could not be established against Massey and Vaid, while the allegations levelled against Asha Javalgekar also could not be established.